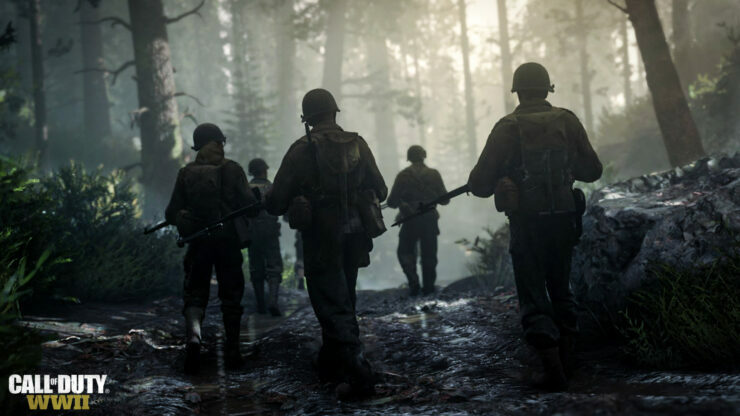 Call of Duty WWII will take full advantage of the extra horsepower inside the PS4 Pro, according to Sledgehammer Games’ Michael Condrey. According to the studio’s co-founder and chief operating officer, Sony’s enhanced PS4 console will be used to show off some impressive fidelity in the game. In addition, the game’s new 48-player multiplayer social hub, the Headquarters, will also benefit from the PS4 Pro’s upgraded hardware. That’s what Condrey said in the November issue of the Official PlayStation Magazine UK (issue # 141). It’s also evident in Headquarters, he explains, with the 48-player space also taking advantage of what the supercharged console can do. The new 48-player social mode was revealed back in April of this year. A trailer for the new mode was released last month. Warm up in the Firing Range, prove you’re the best in the 1v1 Pit, watch Call of Duty esports matches live in the Theater, man the AA guns to earn rewards, and much more in Call of Duty’s first-ever dedicated social space. Introducing Headquarters, coming to Call of Duty: WWII Multiplayer on November 3. The exact PS4 Pro (and Xbox One X) enhancements for CoD WWII haven’t been revealed, but we’ll update as soon as we learn more. 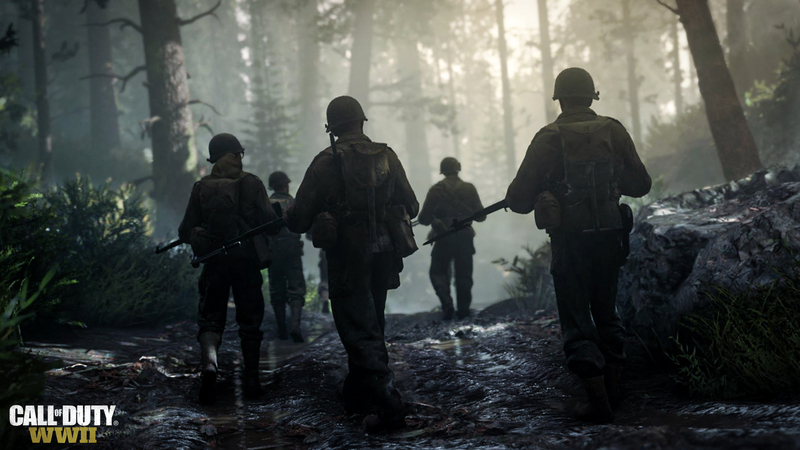 Call of Duty: World War II is slated for a release on November 3 for PlayStation 4 (with PS4 Pro support), Xbox One, and PC.